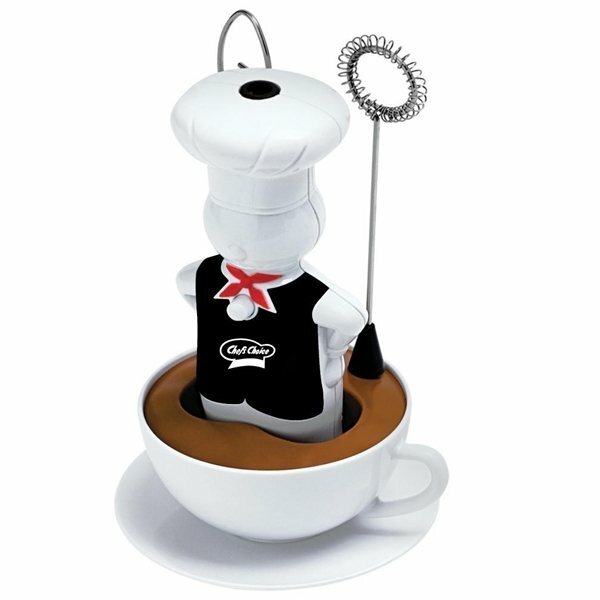 Includes cup stand with 3 whisking heads. 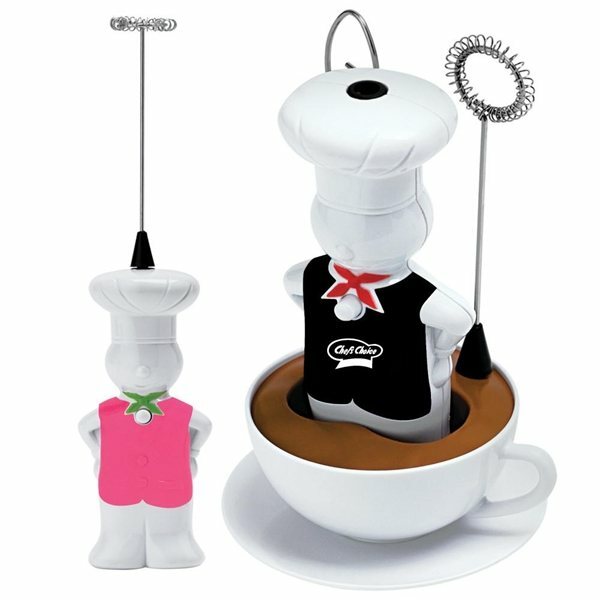 It was a very popular item with our members; no issues It turned out very nice. There was not a thing I didn't like about it. I wish I would have ordered more info on it. Good job on artwork we posted. Great quality that matched what our brand stands for. this was a gift from our IT department to our end users. Definately the best quality of such a product we have every found. Product as referred to. Artwork good and obvious. I liked the embroidery. I like the product.